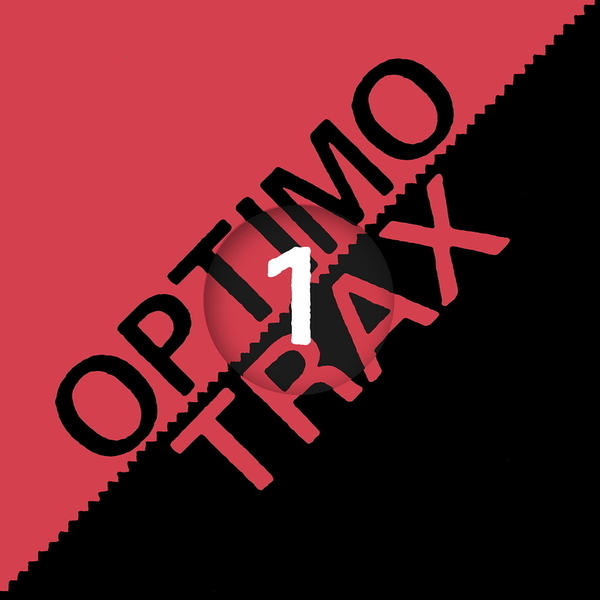 Lethal acid tackle from Optimo Music's new club-dedicated sister label, Optimo Trax. It's the work of one R. Smith aka L/F/D/M, an art school pal of Dom from Factory Floor. 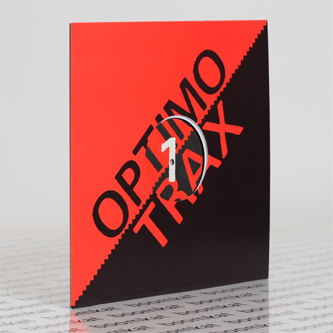 His debut platter deals in a distinctly murky, stripped down and provocative sort of acid/techno landing somewhere between cosmic Berghain styles and late '90s Brum bangers, but with a modern freshness all of his own creation. A-side gives up the writhing, pumping acid helix of 'Tracer' and the Regis styled EBM acid pressure of 'Abacus'; B-side yields another proper techno killer driven by sprung bass kicks and jagged 16th note synthlines, plus a metallic Chicago acid weapon 'Greyscale', and a lost-in-space transmission, 'Exile In the 9th'. Recommended!